Zebra crossings were introduced in Britain on 4 April 1949. The flashing beacons were added in 1953. 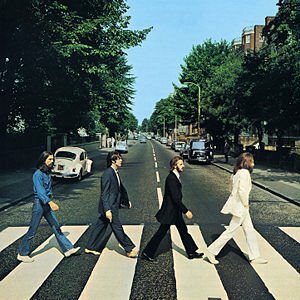 The world's most famous zebra crossing is the one featured on the Beatles' Abbey Road album in North London.